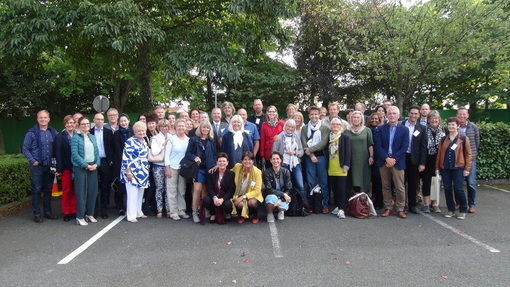 The European Teacher Education Network was founded in 1988. Since 2018 we are a non-profit organisation (vzw) under Belgium law. The constitutional act can be read here. • relevant associations of teacher and social educators. • programmes financed from other available sources. Although “Europe” is in our name, there are approximately 50 member institutions from nearly 20 countries around the world, including Belgium, China (P.R.C. ), the Czech Republic, Denmark, England, Finland, France, Germany, the Netherlands, Norway, Portugal, Spain, Switzerland, Taiwan (R.O.C. ), Turkey, and the United States of America.